Two unique booklets make up Love Life Live Lent: one for children, one for adults/youth. Each booklet helps readers change the world for the better during Lent by undertaking one small action at a time. 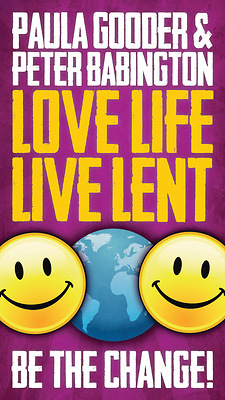 Love Life Live Lent offers 40 age-appropriate actions for each day of Lent to make the world a better place—locally, nationally, and globally. The adult/youth version also includes a scripture quote and brief reflection for each day. The booklets are undated and may be used in any year.